42. 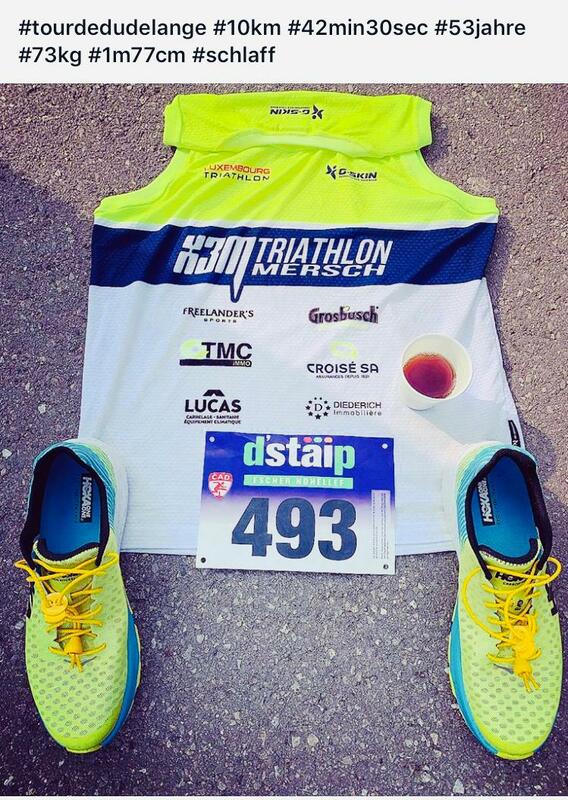 Tour de Dudelange 10km – X3M TRIATHLON MERSCH asbl. Carlo Feltes was the only runner at the 42nd Tour de Dudelange 10km race on sunday. The track has been changed to 50% road surface and 50% through the woods around Dudelange.